We hear from the LAA that some practices find it fine but that does not reflect the feedback that we receive. However if you think it is ok then it would be really helpful if you could complete the survey. It will remain open until Friday 3 March. Please do put CCMS references in – we know people tend to prefer anonymity but we hope that there will be sufficient numbers completing the survey to give people comfort. We have piloted it with many people and we are very grateful to them for all their help. The more people completed it, the more problems were raised and we were asked to incorporate more and more into the survey. So it may take half an hour to fill it in comprehensively. General issues such as stability. Generally questions ask about CCMS since 1 January 2017. Why? Because if we collect older data and changes have been made, then that is of limited value. What is the point of the survey? We have told the LAA that we are carrying it out and indeed sent them a draft of the survey. Our aim is to collect up to date information in a form that we can present to the LAA and MoJ. If our members who complain about CCMS are representative of the majority then there are a lot of issues that need sorting. The danger is that the view represented in the LAA Annual Report 2015-2016 goes unchallenged. Alongside the consultation on AGFS, the MoJ has launched another – this time on LGFS and on fees for court-appointed advocates to cross-examine on behalf of unrepresented defendants. The LGFS consultation proposes reducing the PPE limit from 10,000 to 6,000 pages, with anything over that being paid as special preparation rather than PPE. The justification is to reverse increases on overall spend since costs decisions widening the definition of PPE in cases involving electronic evidence. It is said to represent a temporary measure pending wider reform of LGFS. Although no firm announcement has been made and a connection is not explicitly drawn, the paper strongly suggests that the second 8.75% fee cut for litigators, postponed for one year by Michael Gove, will not be introduced only if this change is made instead. The paper also contains a separate proposal to reduce the fees paid to court appointed advocates in cases where unrepresented defendants are prevented from cross-examining complainants in person. 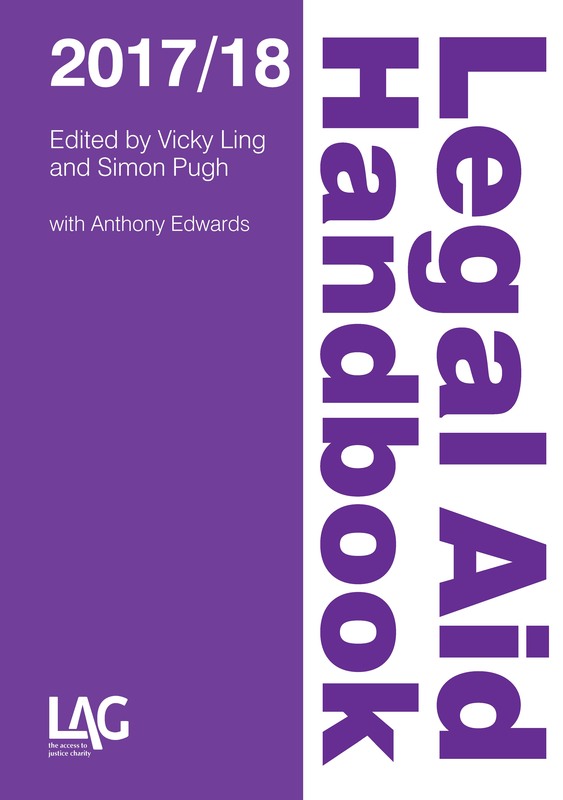 Currently “reasonable fees” are allowed; it is proposed to reduce that to legal aid rates. The consultation paper can be found here, and closes on 24 March 2017. Practitioners will need to give it careful thought and respond accordingly. It is explicitly designed to reduce the costs payable in more complex Crown Court cases – the impact of that will vary from firm to firm and may be more or less than the across the board 8.75% cut in individual cases. The MoJ has launched a consultation on changes to advocacy fees for Crown Court work. The changes are designed to be cost neutral across the budget as a whole, but both shift payments around between case types and break down the single case fees into fees based on stages of the case. The paper proposes a return to individual fees for individual hearings. It also, in most cases, moves away from using pages of prosecution evidence (PPE) as a proxy for case complexity, relying more on the nature and classification of the offence; there are more classes proposed than currently. The proposals have been welcomed by the Bar Council, but criticised by the Law Society as effectively removing money from junior practitioners to increase pay for more senior ones. Criminal practitioners will want to consider the proposals carefully, especially the potential impacts on their own practice. The consultation closes on 2 March.